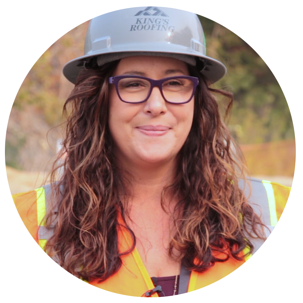 As Women’s History Month wraps up this week, we are highlighting trailblazers in the construction industry, who are making their mark and leaving behind a legacy of perseverance through adversity. 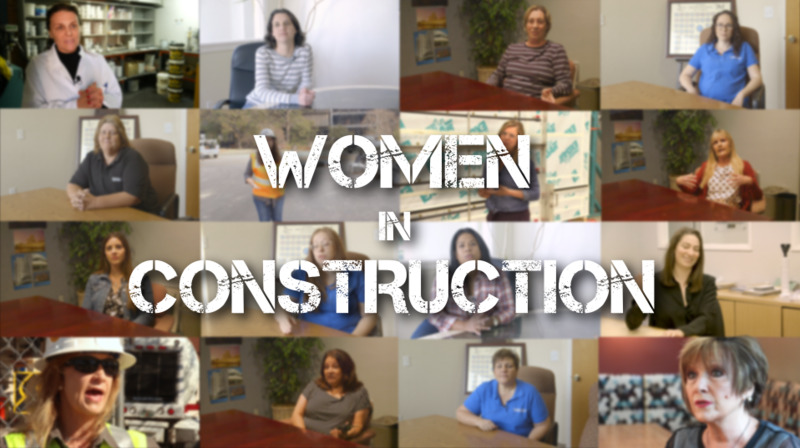 We interviewed 12 of these female phenoms, and while they cannot possibly represent all perspectives, their stories offer insight into what it was - and is - like to be a woman in the construction industry. 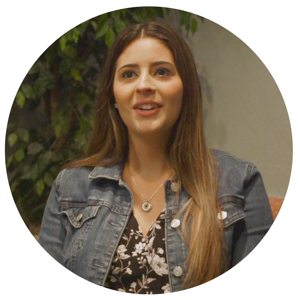 Fun Fact: Jessica started her career as an architect, and then moved into project management. 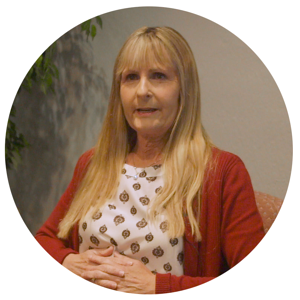 Fun Fact: Barbara has spent nearly 40 years in construction. 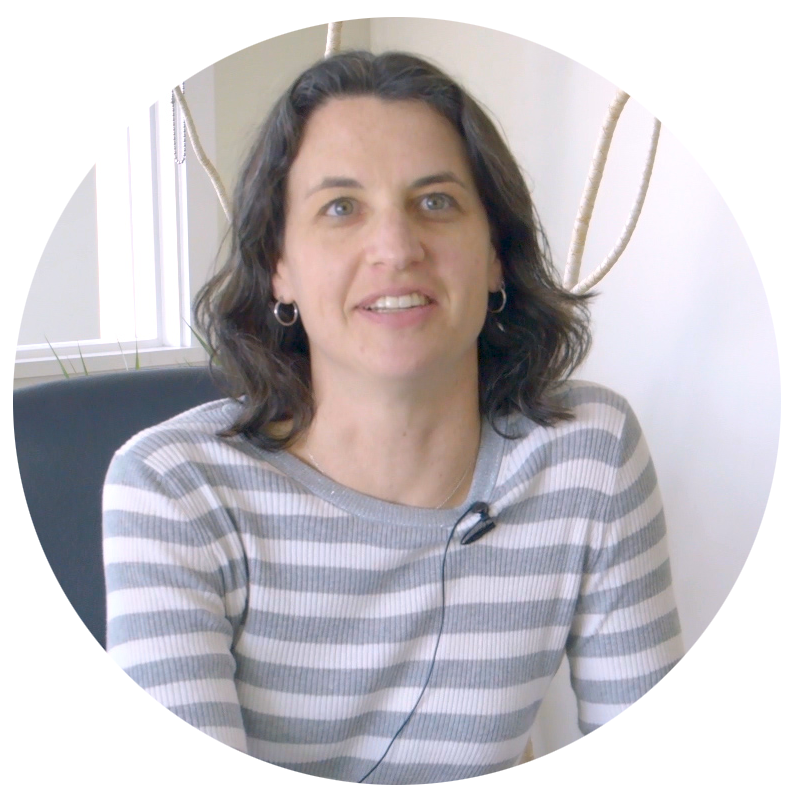 Fun Fact: Meredith got her start with tech startup before finding her passion working in the construction industry. 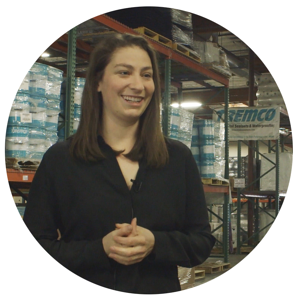 “I started here as the warehouse person and then I ended up being assistant to the owner. Then I became a project manager and then became a senior project manager." 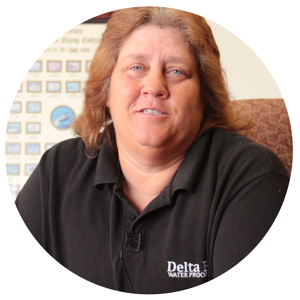 Fun Fact: Jamie was a certified mechanic before coming on to the team at Delta Bay Waterproofing. 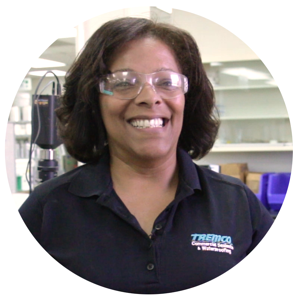 Fun Fact: Amy has a chemical engineering degree and worked in nuclear power before coming to the construction industry. 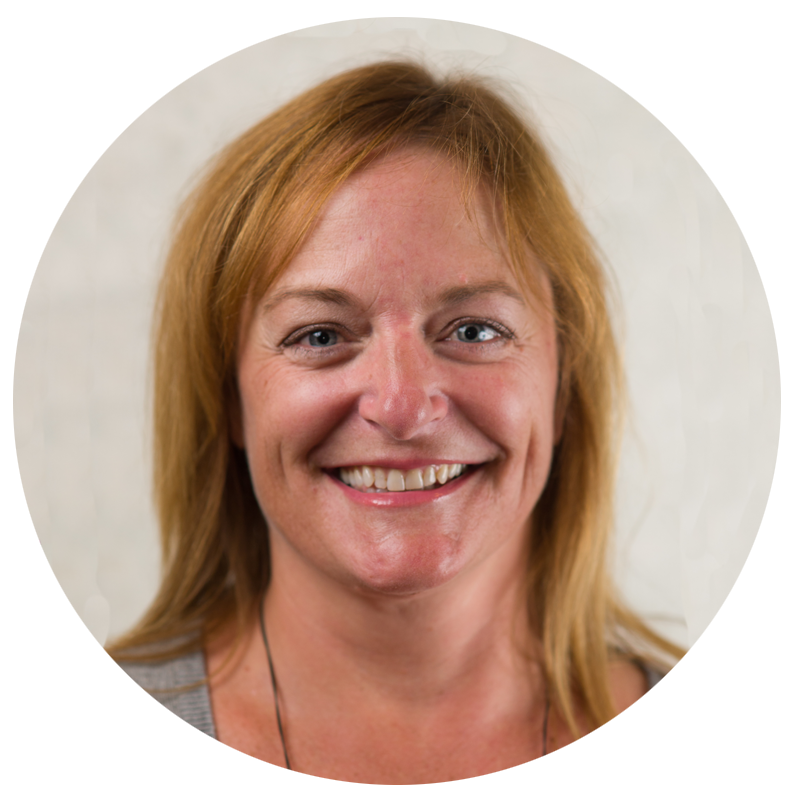 Fun Fact: Allyson started her journey in real estate before joining the family waterproofing business. 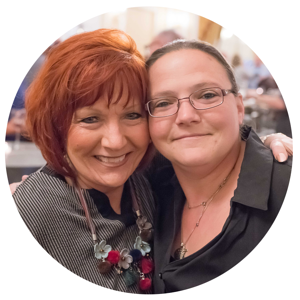 Fun Fact: Amy is the president of the Sacramento chapter of NAWIC- National Association of Women in Construction. 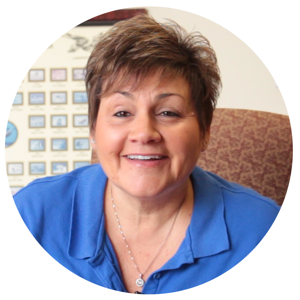 Fun Fact: Joanne gives back to the community by participating in breast cancer walks and Habitat for Humanity events like Women Build.